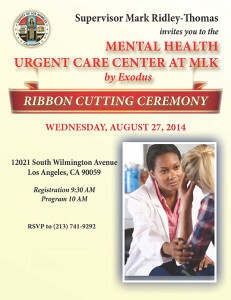 Click here to RSVPJoin Supervisor Mark Ridley-Thomas, health leaders and the community August 27 for a ribbon cutting celebration for the new Mental Health Urgent Care Center (UCC) at the Martin Luther King Jr. Medical Campus. 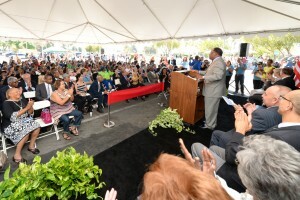 The Mental Health Center is near the recently opened MLK Outpatient Center and the new hospital, which is scheduled to open next summer. The new mental health urgent care center, which will open its doors September 4, will operate 24 hours a day, 7 days a week and will offer a variety of services including psychiatric evaluation and assessment, crisis intervention, medication support and medication management. In addition, individuals and families can receive treatment, alcohol and drug counseling and prevention, domestic violence screening and referrals to other community resources where people can seek help. Too many people in Los Angeles County are in desperate need of psychiatric services and yet too few places are available to help. Hospital emergency rooms have become ground zero for psychiatric patients in need of help—making it a very expensive way to treat people with psychiatric problems. 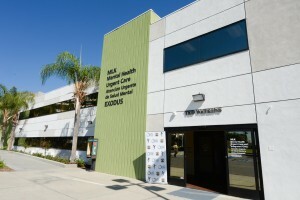 The center will be run by Exodus Foundation for Recovery, which has been providing quality behavioral health services to disadvantaged and vulnerable individuals with mental illness, substance use disorders and chronic physical health issues. 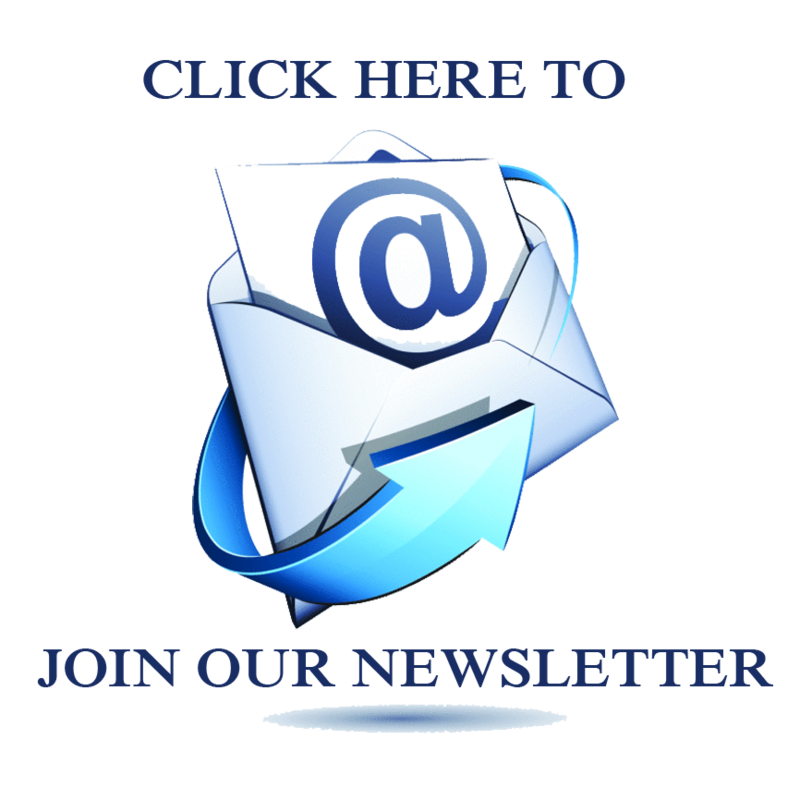 The organization has developed and established several hospital based inpatient and outpatient programs, a psychiatric and internal medicine provider group and a behavioral health managed care company. While there is an emphasis on serving the indigent and Medi-Cal patients, no one will be turned away. Anyone over the age of 13 will be accepted but adolescents will be served in a separate space from the adults. Roslyn de la Torre was on her way to work when she saw a crowd gathered around a man who had collapsed of an apparent heart attack on the sidewalk. A registered nurse, de la Torre got out of her car and immediately began giving the man CPR. Within 4 minutes, the paramedics arrived but it may well have been de la Torre’s quick actions that saved Elbert Kirby’s life. With a person suffering a heart attack, the first two minutes can determine life or death. “It’s amazing that CPR is the reason I am here today,” said Kirby, a 50-year volunteer with the American Red Cross. 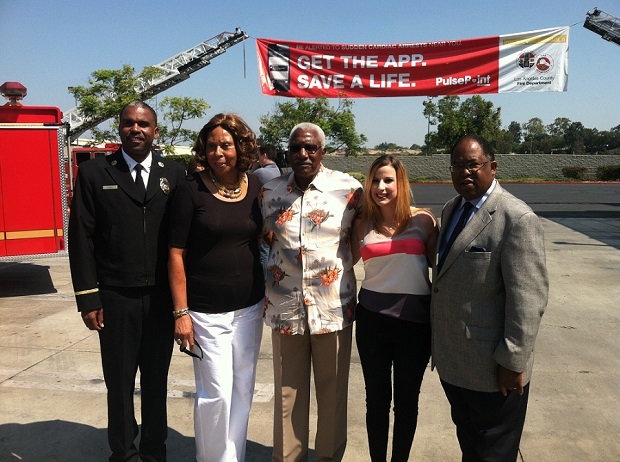 Los Angeles County Fire Chief Daryl Osby, Mrs. Elbert Kirby, Mr. Elbert Kirby, Roslyn de la Torre, Supervisor Mark Ridley-Thomas at the event. 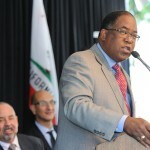 Celebrating its launch, Los Angeles County Supervisor Mark Ridley-Thomas and Fire Chief Daryl Osby joined de la Torre and Kirby as well as the app founder in Inglewood joined together for the official release. The app, which is free, is available for both iPhone and Android phones. 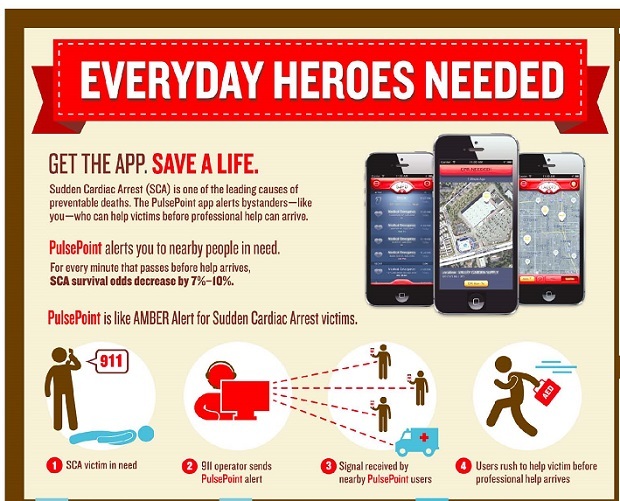 More than 13,000 people in the county have already downloaded PulsePoint but county officials hope more residents take part. 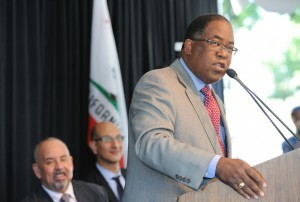 “Mobile technology can help us build and safer, more resilient community,” said Chief Osby. For more information on CPR classes throughout LA County, residents can call (323) 881-2411 or email info@fire.lacounty.gov. Los Angeles County has both the largest inmate population of any county in the nation and the largest population of mentally ill people who are incarcerated. 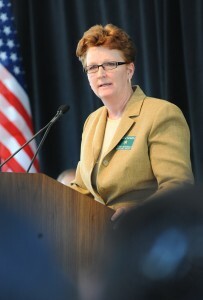 While the Board has adopted a $2 billion-jail master plan to demolish Men’s Central Jail, modernize Mira Loma Detention Center for women and construct a new two-tower Correctional Treatment Facility, that plan, however, does not allocate funding to create much-needed alternatives to incarceration for mentally ill inmates. All five board members say they fully support the creation of a strong diversion program that would redirect mentally ill offenders away from county jails, where they currently constitute a substantial portion of the population, to treatment programs. To that end, the Supervisors decided to discuss funding a diversion in September, when District Attorney Jackie Lacey is scheduled to present a plan for Los Angeles County. Much of the board meeting on Tuesday, July 29, however, was devoted to the testimony of advocates, residents and parents of mentally ill persons calling for the board to act. A strong diversion plan would likely include training for law enforcement and emergency services providers, preventive services for those who may be at risk of getting arrested, offer post-arrest alternatives to incarceration and programs that would help former inmates re-enter society after they are released, such as job training. This plan would work in collaboration with the District Attorney, the courts, law enforcement, mental health, substance abuse and health providers and other key players to make sure it is coordinated and comprehensive. 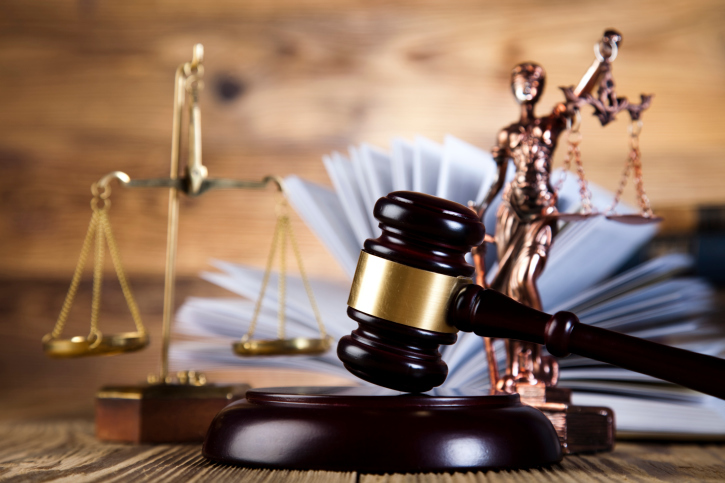 The U.S. Department of Justice recently reported that inadequate supervision and deplorable environmental conditions deprive Los Angeles County jail inmates of constitutionally-required mental health care. Other cities throughout the country have seen impressive results with their diversion programs, including New York City’s Nathaniel Project with a reported 70 percent reduction in arrests over a two-year period; Chicago’s Thresholds program with an 89 percent reduction in arrests, 86 percent reduction in jail time, and a 76 percent reduction in hospitalization for program participants; and Seattle’s FACT program with a 45 percent reduction in jail and prison bookings.